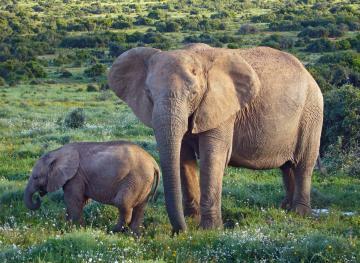 Haven’t you heard? The barn is the new treehouse. At least for vacation rentals, that is. Maybe we have Chip and Joana Gaines to thank for the recent uptick in urban dwellers looking to try out the chic country life. 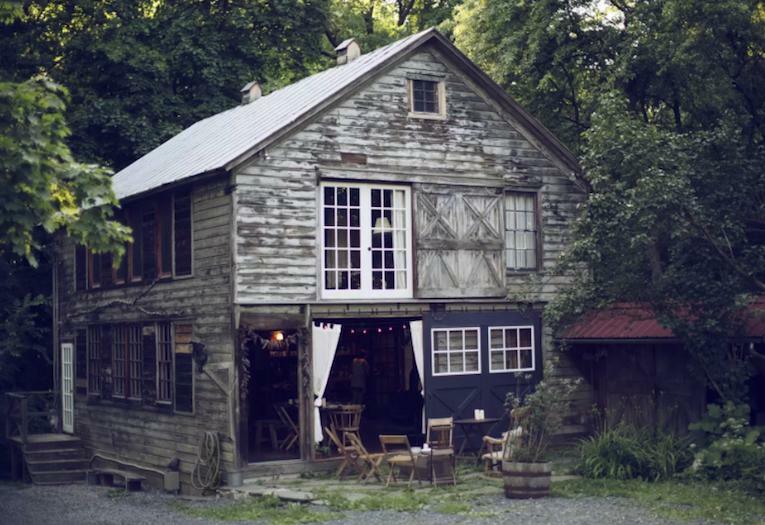 Perhaps it’s the natural next stage of the hipster fascination with barns as wedding venues. But whatever the reason, we’re on board. 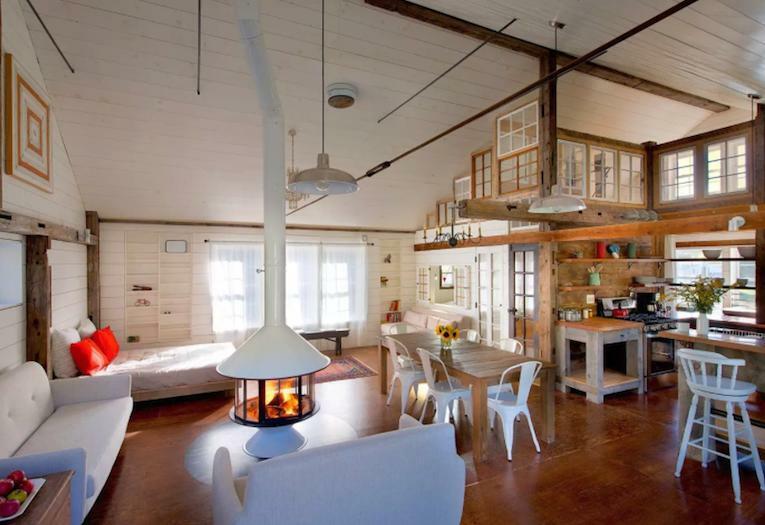 We totally want to stay in one of these seven barn Airbnbs. 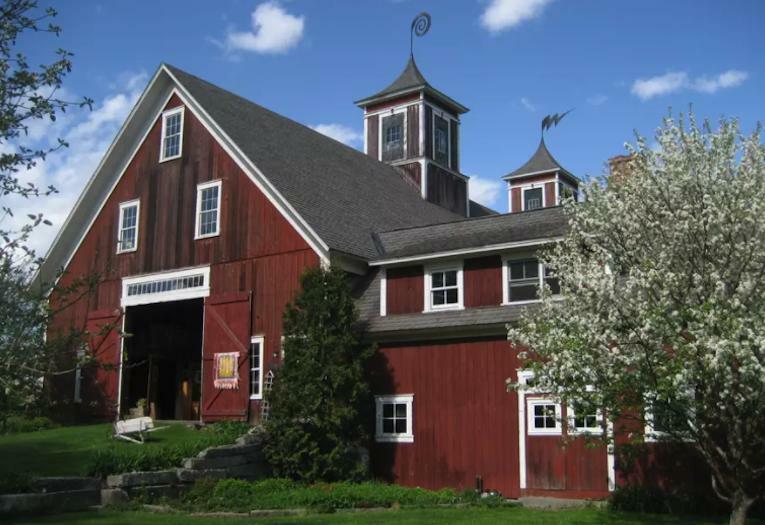 This barn is everything you dream about in a country vacay: a fire pit for roasting marshmallows, a big gas fireplace, long tables for farm-fresh meals, deep bathtubs and an outdoor rain shower. Oh and there’s a swimming hole, too. 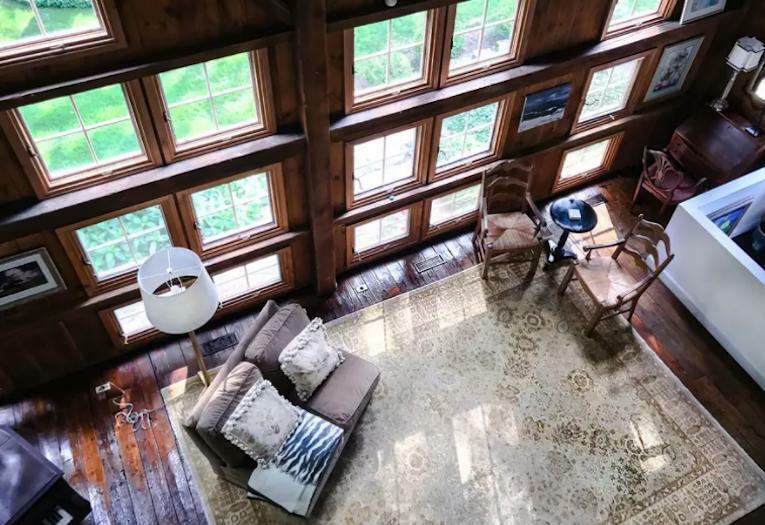 Ten people can fit in this gorgeous Hudson Valley barn, meaning that $1,000 cost isn’t quite so scary when split ten ways. There’s a lap pool, treehouse and a glass-walled greenhouse for guests’ enjoyment. 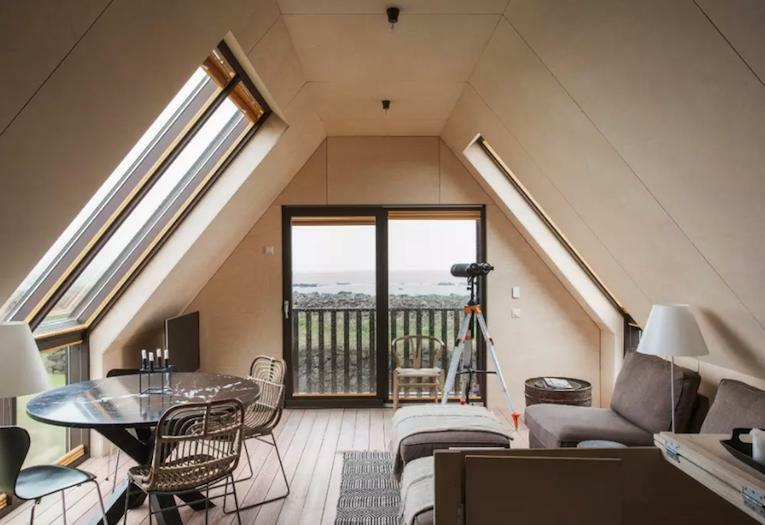 Four people can enjoy the lava field views and outdoor wood hot tub at this remote Iceland Airbnb. It’s within driving distance of both Reykjavik and the country’s many beautiful waterfalls. Greensboro Barn dates back to 1880. 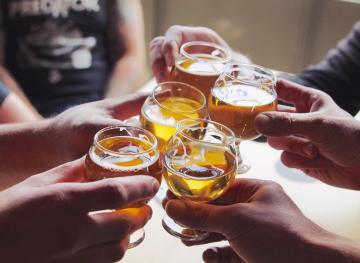 It hosts visitors wanting the full barn experience. Just look at this bright red iconic structure, don’t you want to sleep here? 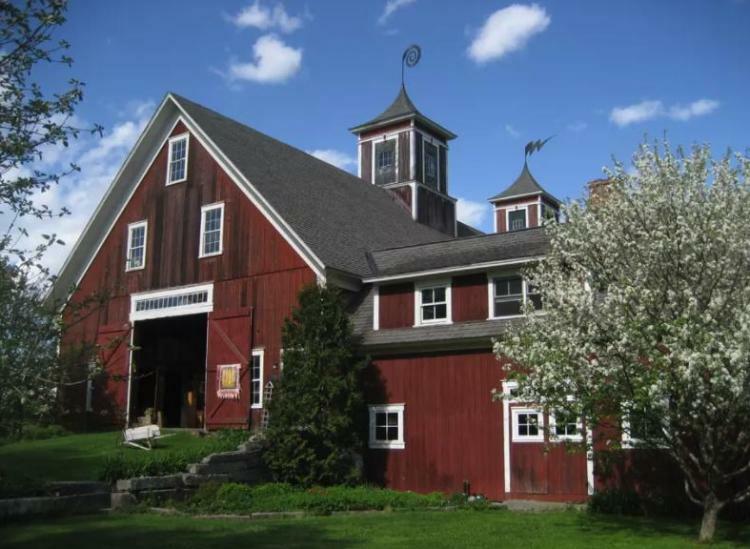 This gorgeous barn is nestled in the Columbia County river valley of New York. It’s bright and spacious. Up to eight people can enjoy the hidden reading nooks or large meadow for wandering. 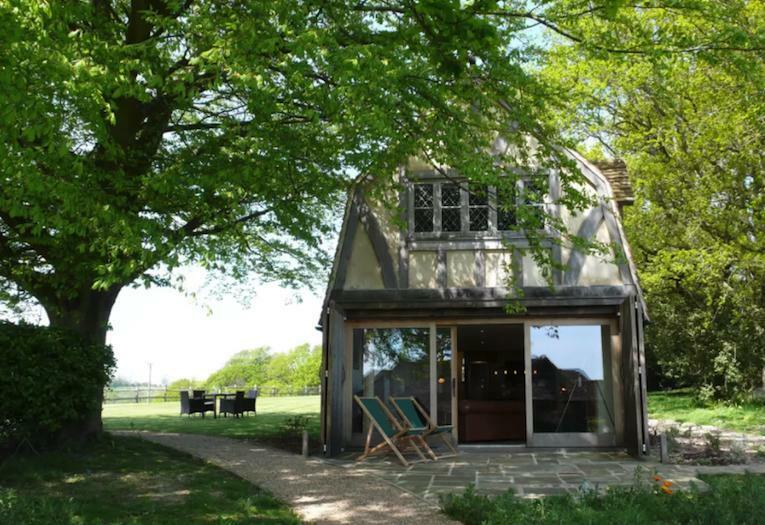 You’ll have to drive through sand dunes and sandy beaches to reach this green-surrounded barn in East Sussex. If you’re lucky, the property’s owners will share some of the fresh produce from the garden. 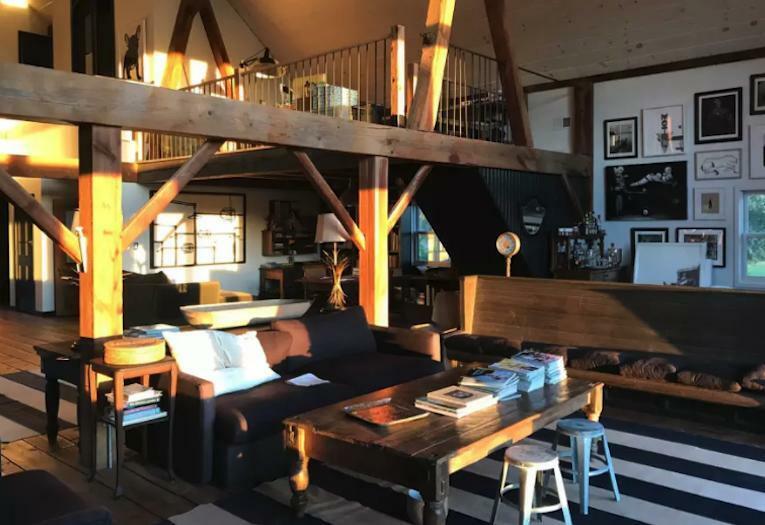 You can get to this renovated barn from New York City on the Metro North train. 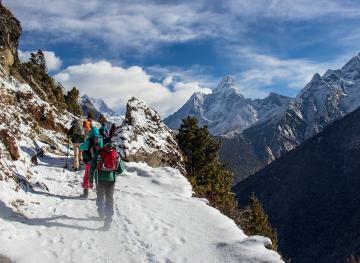 That is, you and nine friends – it sleeps 10. Come for a cozy escape from the Big Apple!